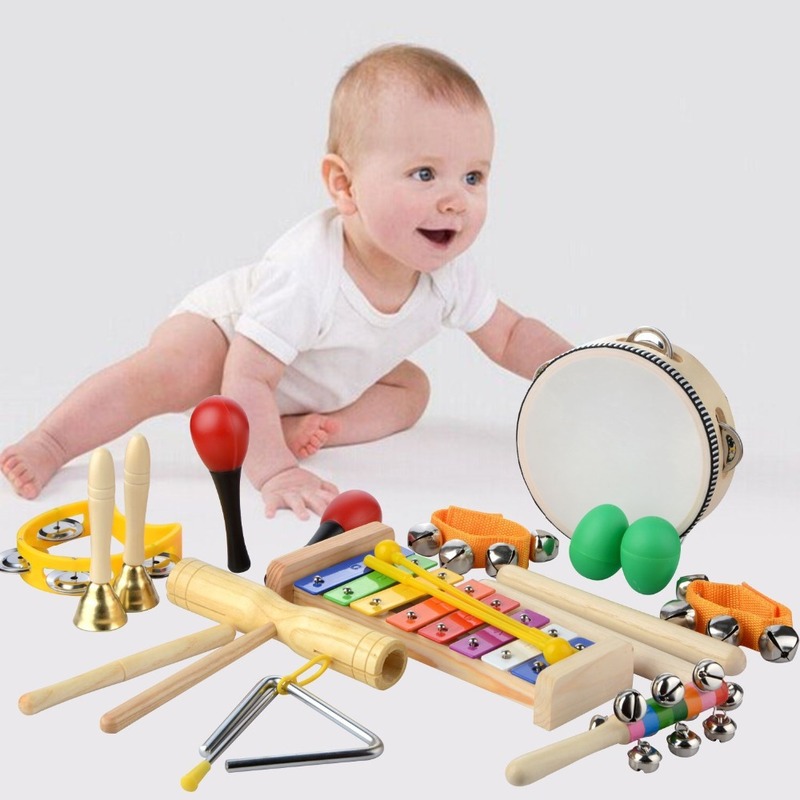 NON-TOXIC MATERIALS--- Use Eco-friendly wooden material, all the items are smooth, do not need to worry about injuring baby's hands. 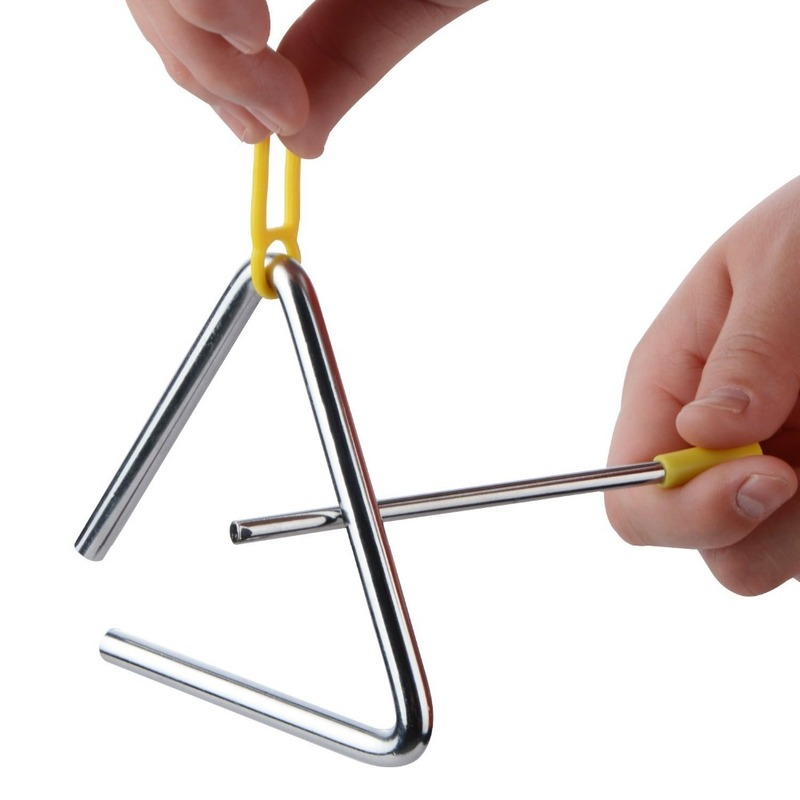 ENCOURAGE CREATIVITY--- Give your child the gift of music! 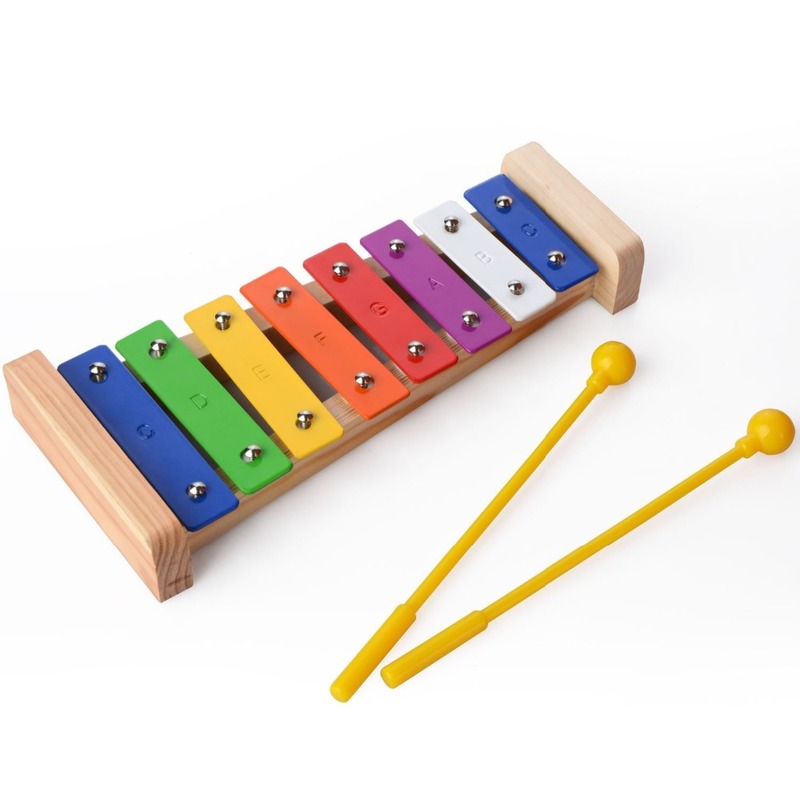 This musical toys can inspire your little one to sing, play and learn with this engaging wooden instrument set! 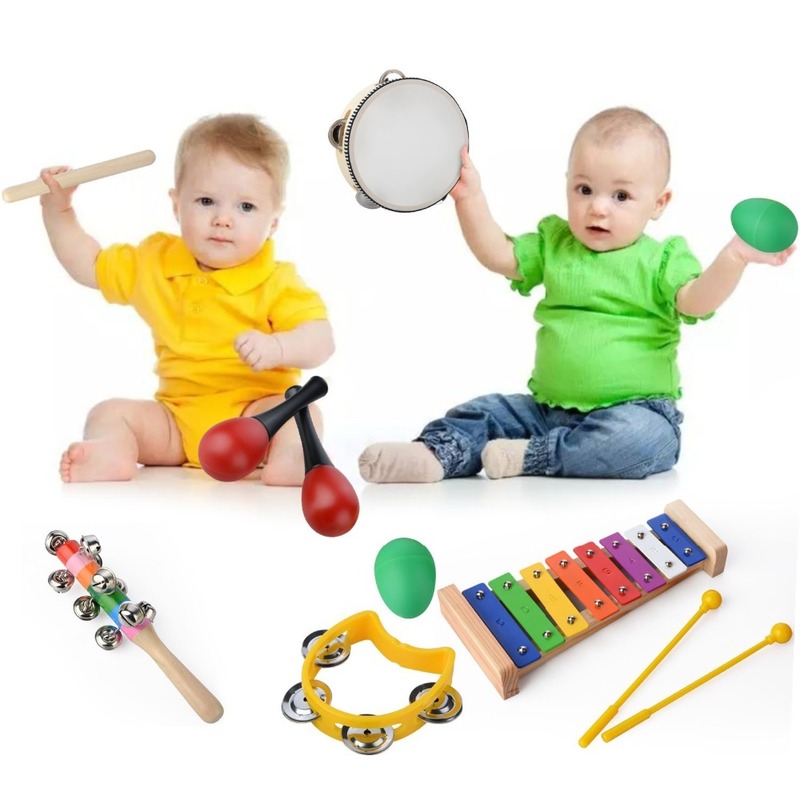 STIMULATE EARLY DEVELOPMENT--- Exposure to music helps your child develop hand-eye-coordination, an alert sense of musicality, and an active and eager mind. 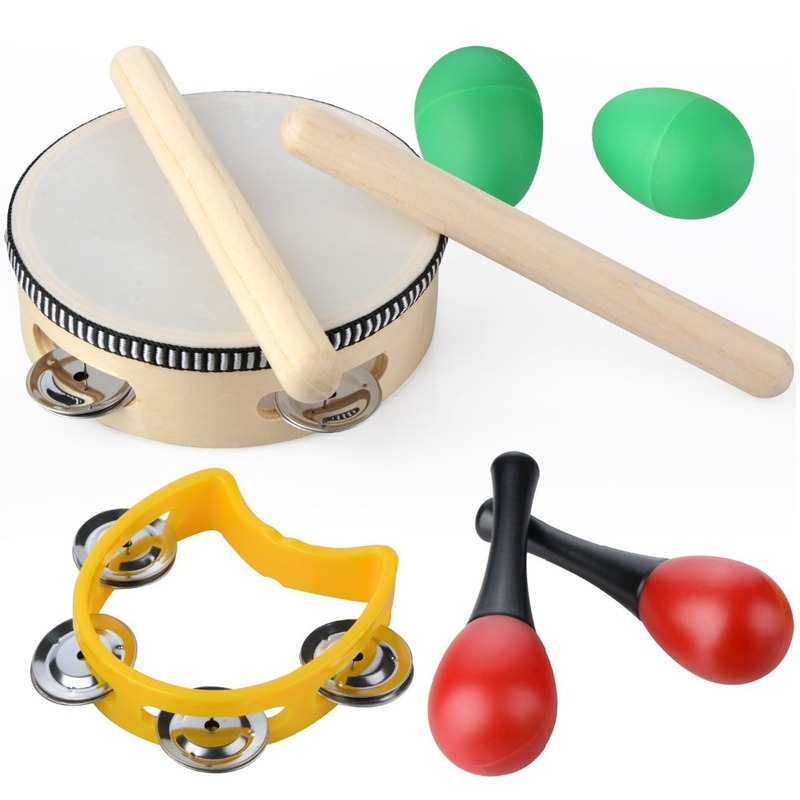 So let the sleigh bells ring and the wooden maracas spin with these child development toys! 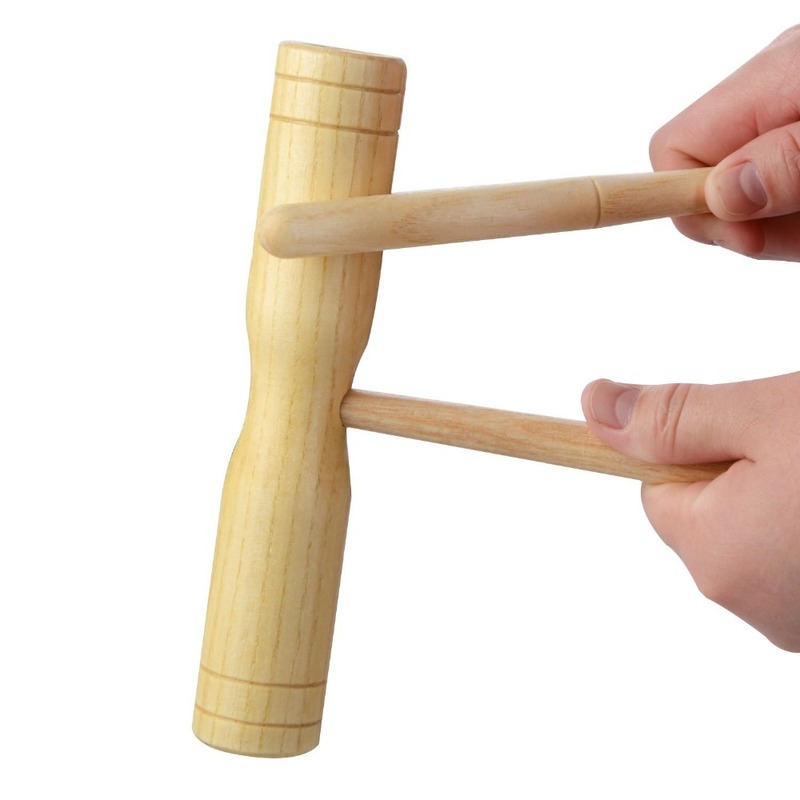 NOTE--- It is Suitable for Children who is over 3 years old. 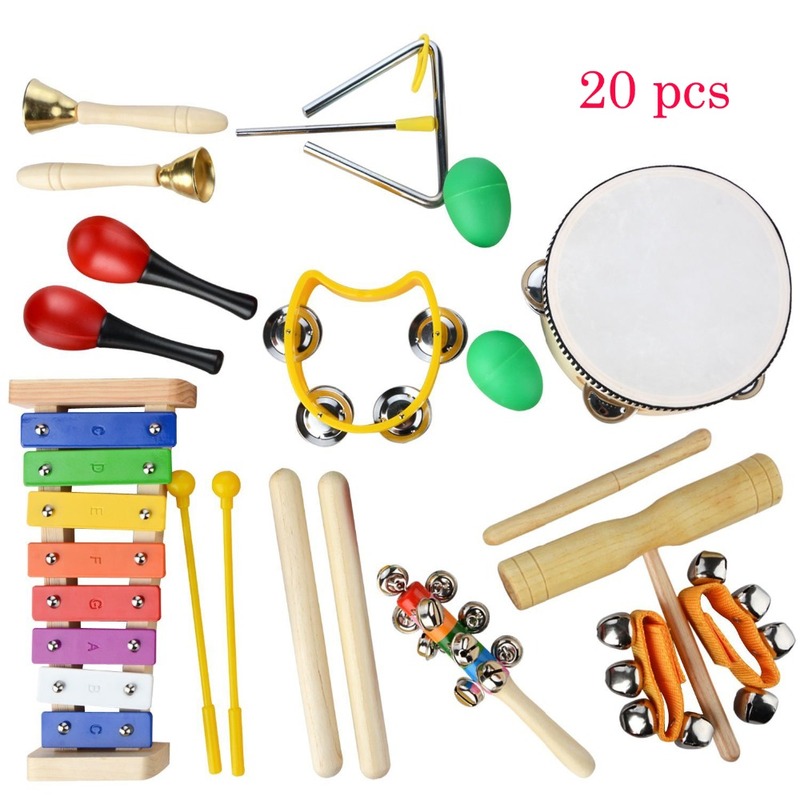 For younger kids who are under 3 years old, when playing, please be accompanied by adults, in this way, it will be much safe.